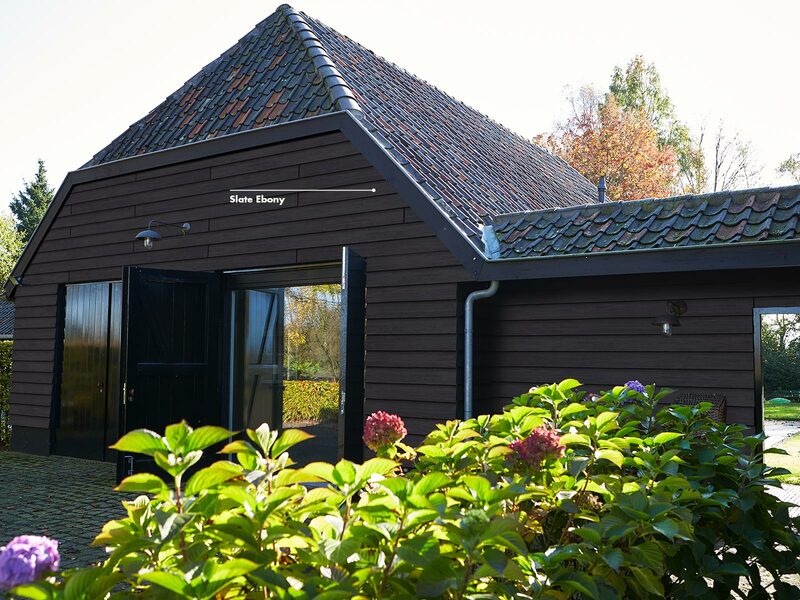 Certified according to PEFC standards the Trespa Pura NFC has the quality of Trespa whilst maintaining the beauty of wood. 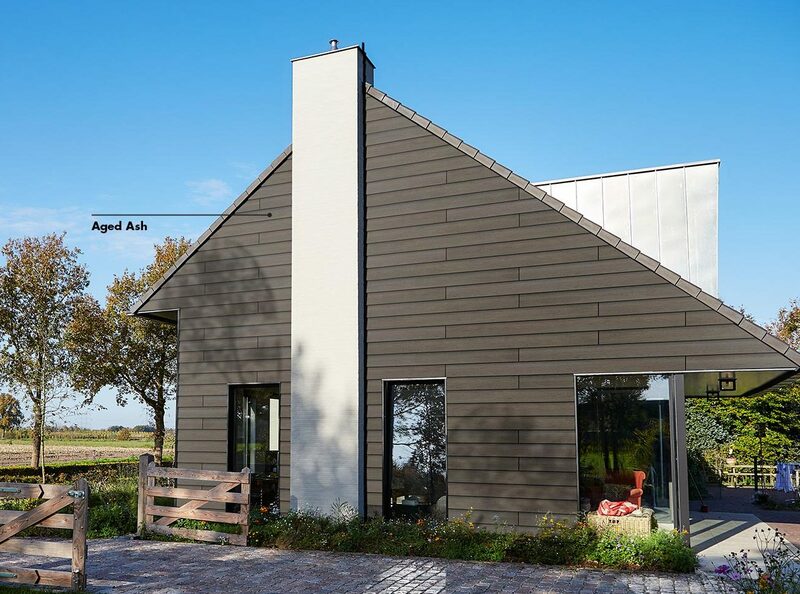 Through extensive testing Trespa Pura NFC is proven to be resistant to UV, weather and impact. Produced using up to 70% wood based fibres, impregnated with thermosetting resins alongside a non-porous surface to enhance its resistant properties. The panels are designed to withstand a family life, are easy to clean and will not break, splinter or harm under impact. These environmentally friendly panels have been certified according to the PEFC (Promoting Sustainable Forest Management) standards supporting their environmentally friendly stance. Trespa Pura NFC fits is extremely versatile and can be fixed flush, lap or vertical sidings for maximum design freedom. 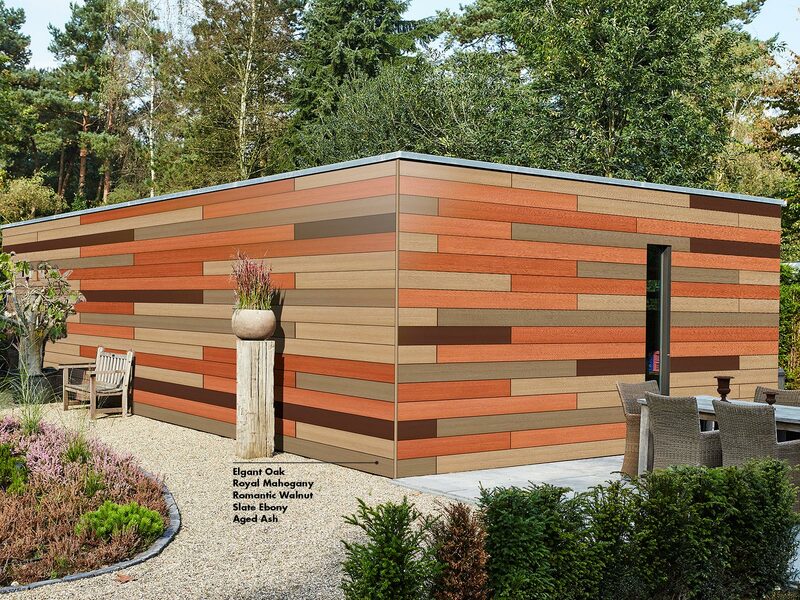 Available in a range of UNI colour and wood décor finishes to suit every design requirement and enhance any exterior. For more information on the Trespa Pura range please contact your local branch.